Hello everyone, and welcome to another edition of Writerly Wednesday, a meme started by the lovely Erin Danzer. In this meme, I will be discussing all things related to writing. Whether it’s about my latest work in progress, promoting another author or just giving out advice. This week, I am excited to announce that I FINALLY finished writing the rough draft of my short story called Hell’s Captive. To be perfectly honest, I am so stoked and excited that this story is FINALLY done. I honestly didn’t think it would ever end. I kept having to put it down, and it was just a very long time in between picking it up again. Well, my muse is back, and she pushed me to finish the rough draft of it this morning right before work. It is an AMAZING feeling once you accomplish something that you have been working hard on. 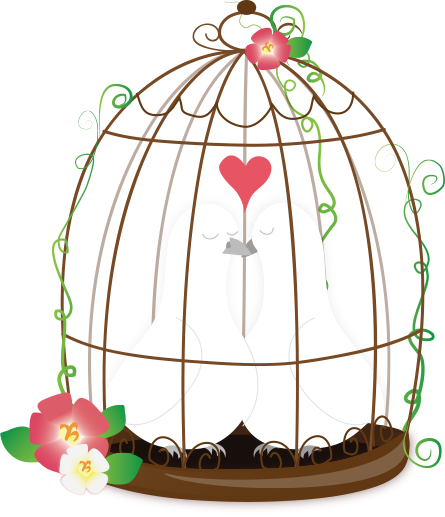 Hell’s Captive will be going into a novella along with another short story titled Hell Bound. The novella will be called To Hades and Back. If Otherworld signs it, I am going to talk to Lynn, my publisher, about including Murderous Regrets as a freebie, since it is written in the same style as the other two stories. Plus, it will make the book longer. I also wanted to announce, that I just hired Regina Wamba to design a book trailer for Prince of Darkness. If she does a great job (which I am sure she will), I will hire her to do Daughter of Light’s trailer (formerly Stormy Nights) when the time is right. So, I’ve decided that I am going to start reviewing books that I’ve already read, and haven’t reviewed yet. I’d like your input at the end of the posts, ESPECIALLY if you’ve read the book or have watched the movies (if said book I am reviewing has already been turned into a movie.) Without further adieu, I give you my first review on this blog! My Review: This was a wickedly great book in my personal opinion. I love books that have to do with Greek Mythology, and this was right up my alley. I unfortunately, however, watched the movie version before I read the book. BUT, once I sat down to read the actual book, I fell in love with it. The movie made so much more sense after I read it. 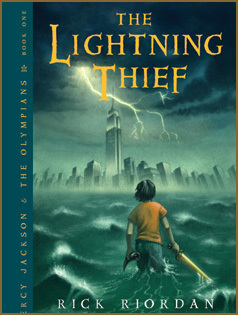 Rick Riordan’s characters come to life in this action packed book. Would I read the rest of the series? Of course! Would I read it over & over again? Probably not. At least, not until I’ve read every other book on my selves first. Don’t get me wrong, it was a really well written book, and it held my attention from start to finish. BUT, I have to be honest…I didn’t really care all that much about Percy Jackson. I enjoyed reading more about the evil, underlying plot behind it. Now, it could have had something to do with the fact that I made the mistake of watching the movie BEFORE reading the book, but something tells me no, that isn’t the case. All in all, if you’re a mythology buff, I’d recommend the book. It’s a fast-paced, easy YA read that will leave you wanting to know more. There is a lot of action and adventure, and I would totally recommend it. The movie did not do the book justice. In fact, in my personal opinion, the movie down right stunk. Yes, there was action, and a decent storyline, but unless you’ve read the book, and know anything about Greek Mythology and the gods, you will probably be lost. 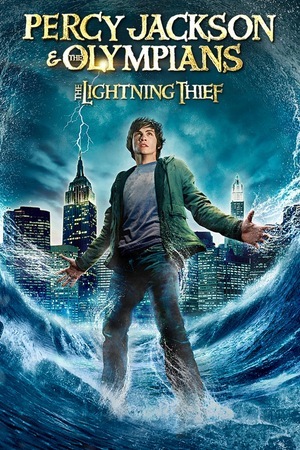 BUT, if you’re already a fan of Rick Riordan, and are looking for a good time waster, then you will probably enjoy watching the movie. The three stars mostly go towards all the action and special effects. The acting was decent, but like I said, the storyline butchered the book in my opinion. Who wants to read some love letters? In just under an hour, my blog post on Chapter-by-chapter will be live, and you guys will get to read some original love letters. Who are these love letters to and from, you ask? Well, the letters are from Selene, DuVessa and Damien. To find out who they are to, you will have to read the post 🙂 You can find the post by following the url http://www.chapter-by-chapter.com. My post will be live at 1am eastern time.